When I was a bit younger, I read Roger Zelazny’s novel “Damnation Alley”. And, like many my age, I saw the feature film of the same name. This story involved a cross-country trek in a futuristic (LOL) RV-like behemoth named the Landmaster. The Landmaster’s design was unique – an articulated chassis with large, three wheeled hubs for its “wheels”. Definitely uber-cool for the times. I re-read Zelazny’s Amber series just recently and that sparked a random memory of the Landmaster. So, I pulled out some pictures to start working on one. 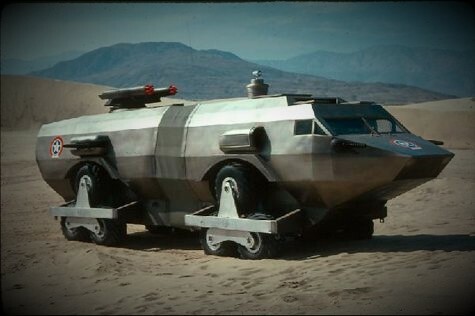 Now, while I was googling looking for Landmaster pictures, I stumbled across pictures from the 1970’s TV series Ark II featuring the super-modern (giggle, giggle) Ark II mobile, environmental saving lab and the associated Roamer (a variant of the Brubaker Box). So, I grabbed a bunch of those pictures and started a parallel path project. 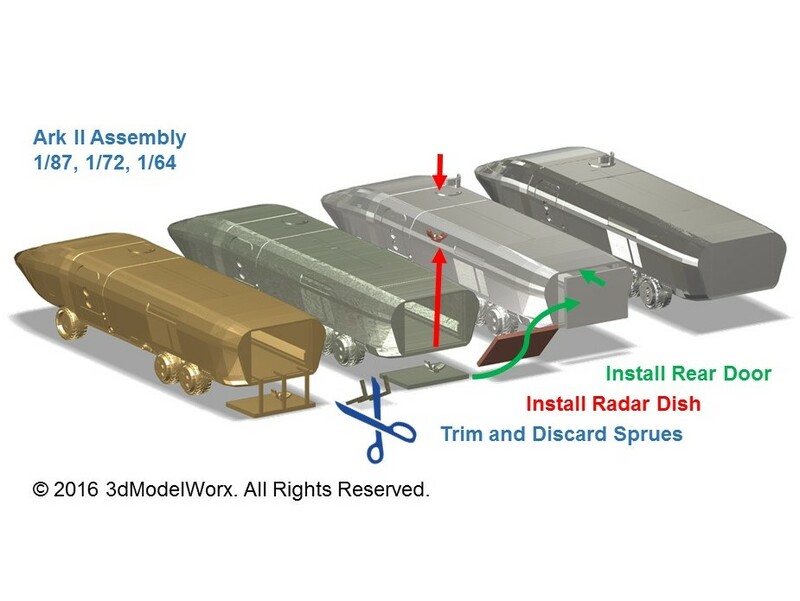 My intention is to do 1/87, 1/72, and 1/64 in these: Landmaster, Ark II, and Roamer. 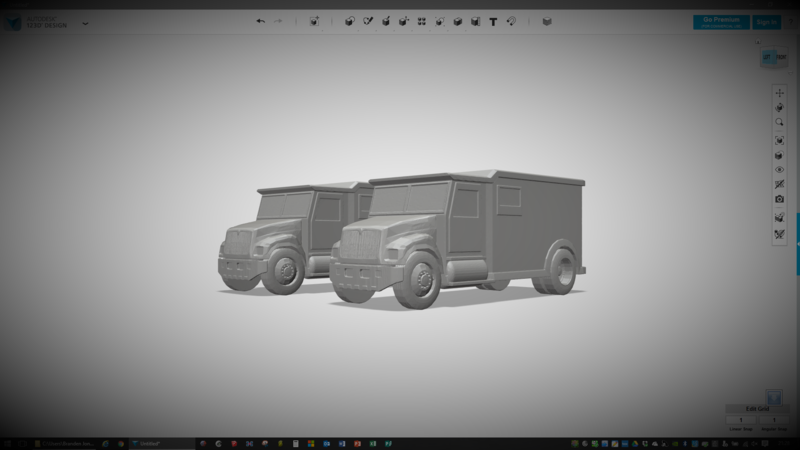 I’m going to start with the core vehicle in solid units (no moving parts). I’m considering how difficult it would be to make the wheels functional.